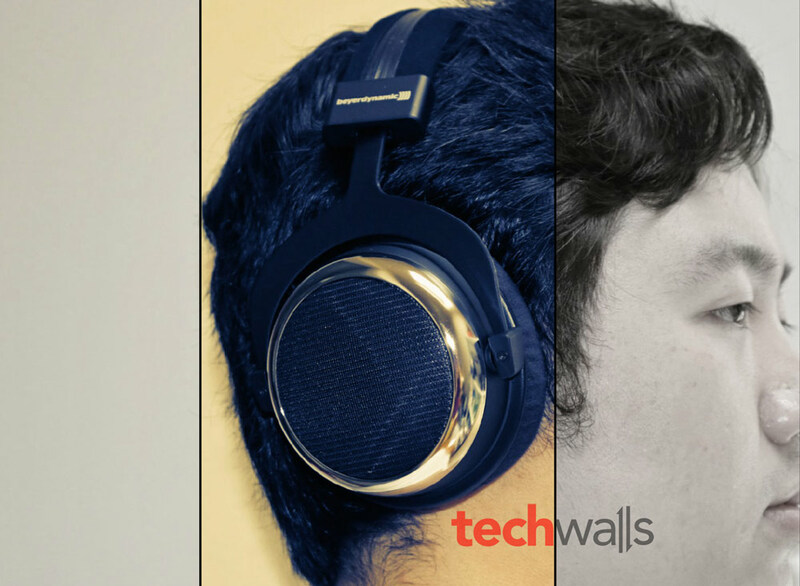 In the past year, I’ve reviewed a lot of headphones on TechWalls, however, all of them are low or mid-range headphones which are priced from $10 to $200. 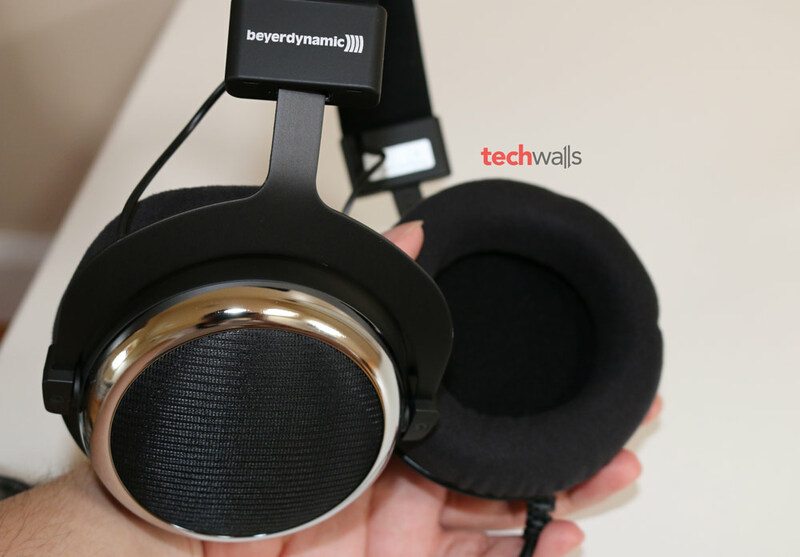 Today I’m going to review the BeyerDynamic T90 Jubilee 90th Anniversary Edition Headphones that are considered as an entry to high-end audiophile headphones. 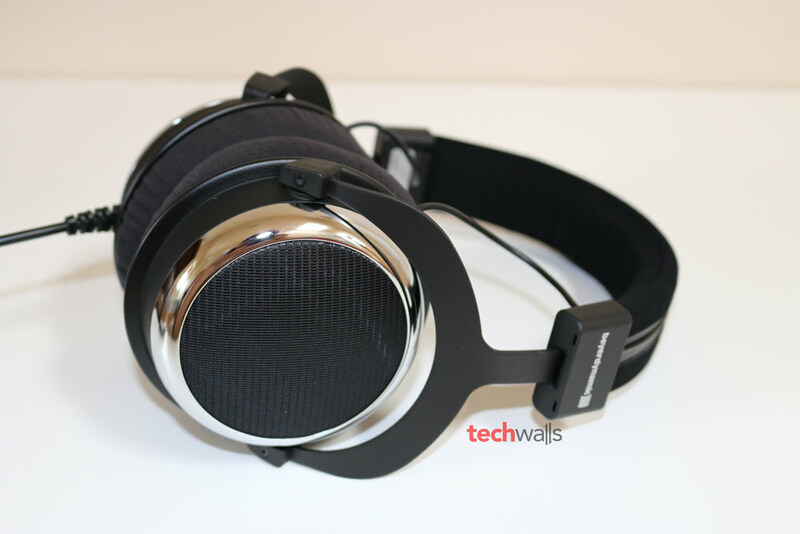 This is actually a special edition of the BeyerDynamic T90, a well-known headphone released in 2012. 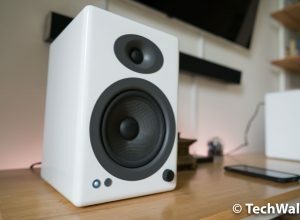 The German audio manufacturer released the new anniversary version to celebrate its 90th anniversary (1924-2014) and the production is limited to just 1000 units. So you are lucky if you are using one. Now, let’s check it out. 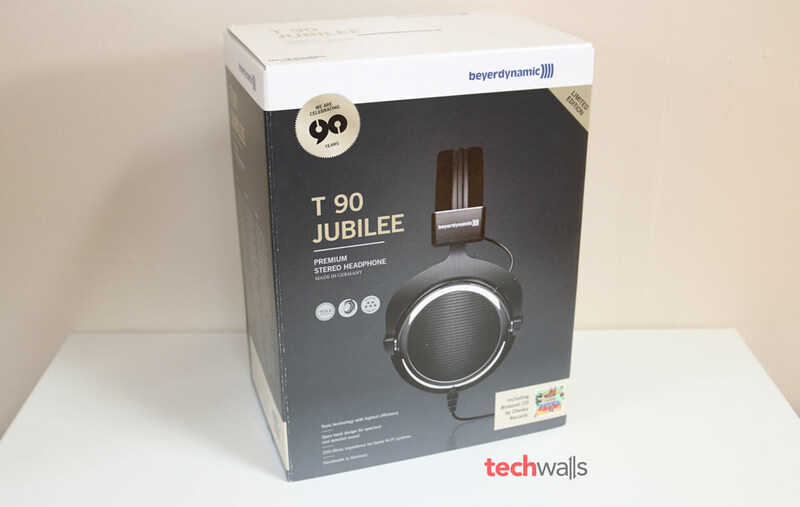 The BeyerDynamic T90 Jubilee comes in a huge packaging. The box includes a “Dr. Chesky’s sensational fantastic and simply amazing binaural sound show!” CD by the New York-based Chesky Records, a carrying case, a gold-vaporized 1/4″ adapter (6.35 mm) and the headphones. 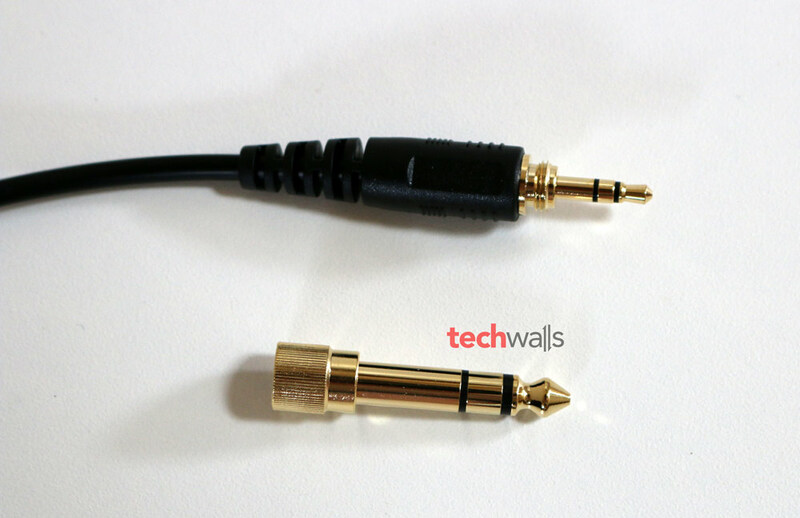 Gold-vaporized 3.5mm jack plug and 6.35mm adapter. The Jubilee features a very elegant black design. 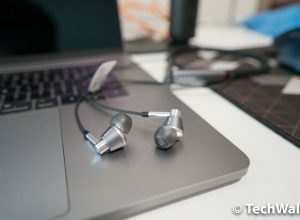 Most components of the headphones are covered in black, therefore, the earcups stand out with its shiny chrome bezel over the black aluminum exterior. The T90 is significantly bigger and heavier than my AKG K545 (350 g as compared to 281.5 g) but ironically I feel much more comfortable wearing the headphones. It’s probably because the earcups and headband are very well-padded and BeyerDynamic uses silky-soft microfiber to ensure the comfort. Besides, I also feel less pressure on my ears because the headband is adjustable and it comes with yokes to make the earcups much more flexible. Overall, I love wearing the headphones, even in a prolonged period of time. My ears don’t feel hot, sweaty or sore when I tried wearing the headphones for 2 hours, the room temperature was around 80 degrees Fahrenheit. The only problem in the design is that they are not portable headphones. Although it comes with a rugged hard case but the headphone is quite big, it can’t be folded flat and it won’t work well with your mobile devices if you don’t bring another DAC/Amp. The T90 is designed to use at home, on your desk or in front of your audio system. Besides, the headphones have a very long cord (3 meters) with no in-line controls, and they don’t include any other feature like wireless connection or built-in microphone. Therefore, I won’t recommend the headphones if you want to use it on the go with your smartphones. So, now the question is whether the audio quality is good enough to convince us to sacrifice the portability. The T90 Jubilee features open-back earcups, so you won’t be isolated from the outside environment and there will be a lot of sounds leaked out as well. This is another reason you can’t use it at your work or in public places, except that you want to be another annoying person. As the headphones can’t isolate noises well, you will need to use it in a quiet room or the music experience will be ruined. The impedance of the T90 is so high (250 Ohms) that your smartphone or computer’s integrated amp might not be able to drive it. 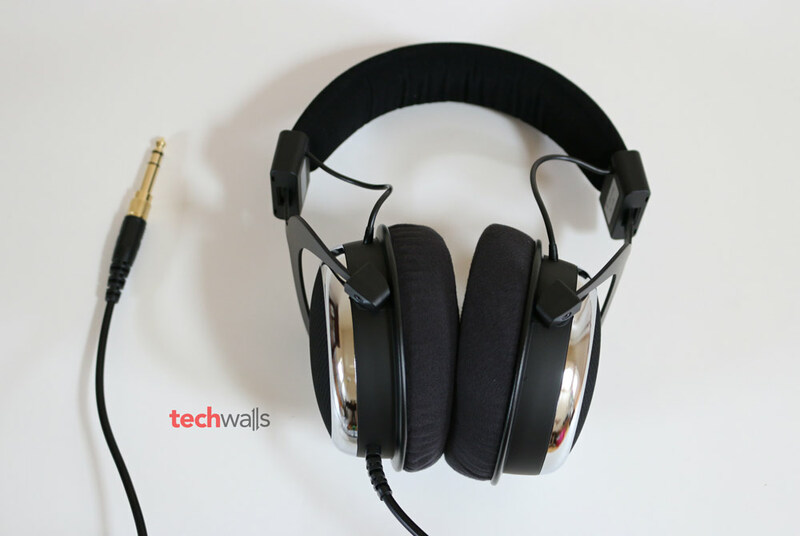 Most headphones are manufactured at low impedance to be compatible with mobile devices and save battery life but high-end headphones still prefer high impedance because they believe it helps deliver a better sound. However, you will probably need a good amp to get the most out of the headphones. 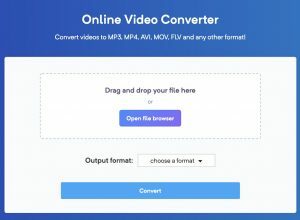 If you plug it directly to your smartphone or computer, you will still be able to listen to the music but you will have to crank up to maximum volume and there is nothing special about the sound. 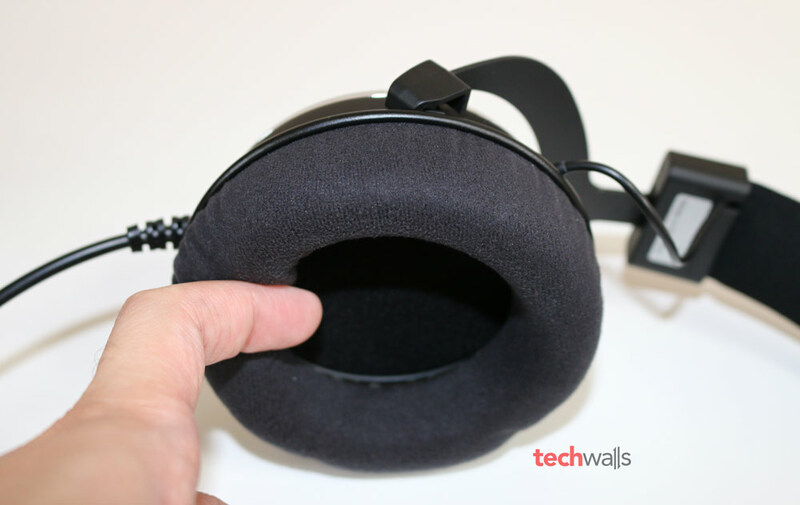 I tried the headphones with my DacMagic XS but the tiny amp failed to deliver a distortion-free sound. Then I used my FiiO X5 as a DAC and also played music on the DAC, the T90 really shined. Firstly, the open-back design has some disadvantages but it also provides the greatest soundstage that I couldn’t enjoy on my previous gears. You will feel a spacious environment with a sense of instruments around. The binaural recordings like the included CD will show off capability of the headphones. The T90 is just perfect for acoustics, jazz and classical music because it delivers a very well-balanced sound. I experienced a clean and crisp mids and highs with a tremendous amount of details. The bass sound is not overpowered but it is a little too light in my opinion, I actually like the reasonable bass sounds because it is still punchy enough and doesn’t affect clarity of overall sound. Moreover, I don’t notice any distortion with bass guitar or when the songs reach a peak. The headphones are really perfect for classical music, you shouldn’t buy it to listen to pop/rock because I realize that the sound is too edgy sometimes and I was quite uncomfortable with the peaky treble. Premium design with high-quality materials. Comfortable for wearing in a long period of time. Not designed for portable usages. Requires a headphone amp and high-quality music sources. The BeyerDynamic T90 Jubilee is on sale on Amazon for $699. This is more expensive than the normal Beyerdynamic T90 because it is a limited version. They are mostly the same headphones with some slight design changes, so if you just care about the audio quality, just get the T90 for $649. I recommend this product to classical music listeners only. Excellent audio quality but you will have to sacrifice the portability. 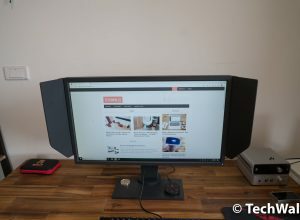 Could you elaborate a bit more on the bad results you had pairing it with the dacmagic xs? I have that exact same dac/amp and intended to use it with a t90. Was there a problem with volume, or quality? That amp is quite powerful and 250 ohms is not that much..